A WiFi router is the hub of your network which make sure your computers, tablets, Smartphone’s which connect to the internet. When it comes to business friendly routers there are many options to rent and at Rac IT rental services we ensure that you hire the best model for your small and medium businesses and get the smartest solution for your unique environment. 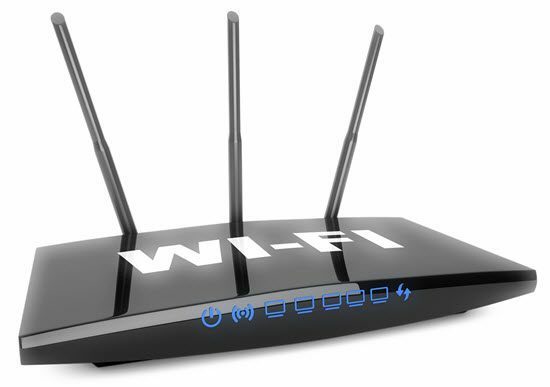 We ensure that our WiFi routers are capable of handling the ever increasing demand for high speed internet for your business. Small business WiFi networks get super loaded with a large number of connected devices from both employees and customers; hence a reliable connection is must for best performance and security. Some of the leading wifi router brands available in India include DLink, Linksys, Cisco, Netgear, TPLink .With Rac IT solutions rental wifi router service, you will gain access to most popular brands of WiFi routers in India along with you will also receive 24/7 network monitoring and support to ensure you and your customers are provided with the fastest, most secure network experience possible.